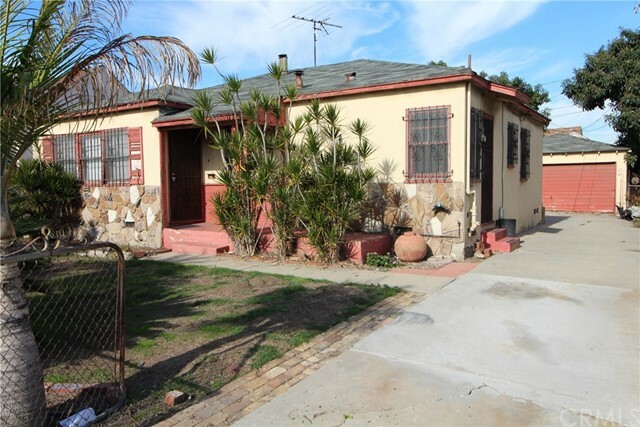 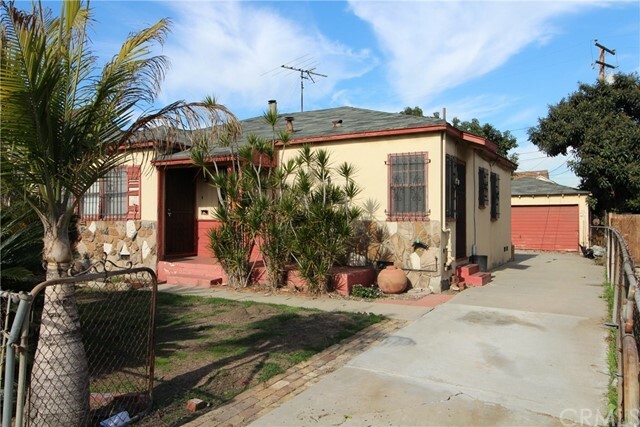 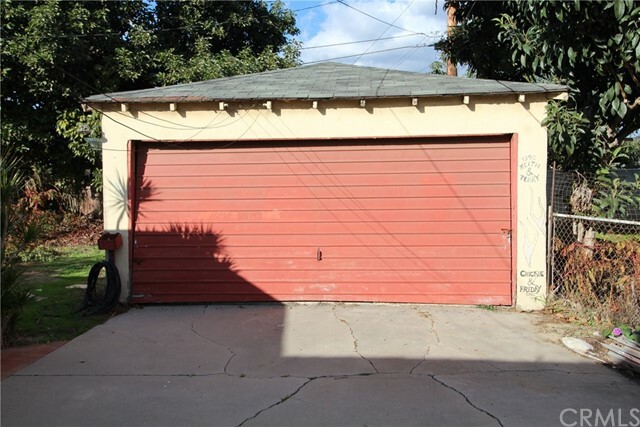 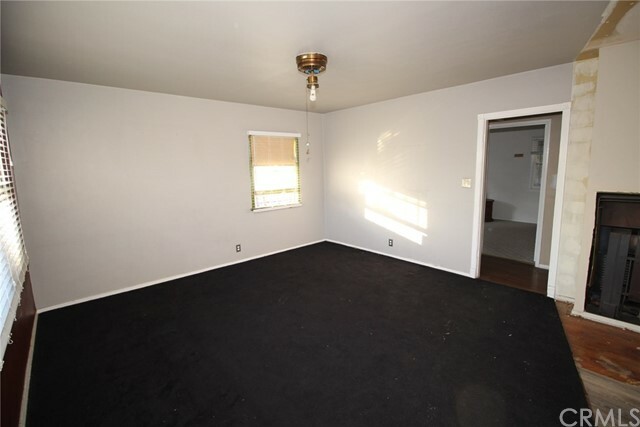 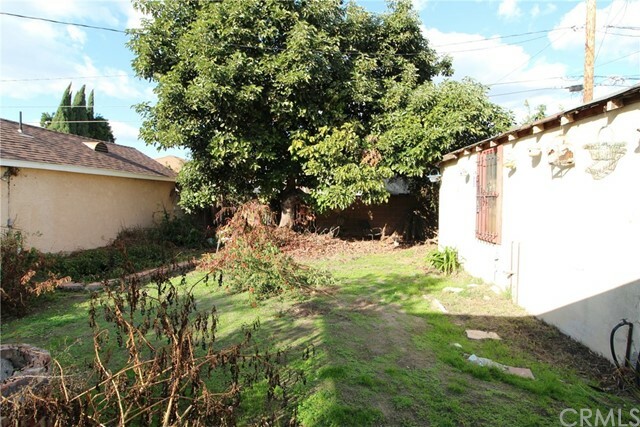 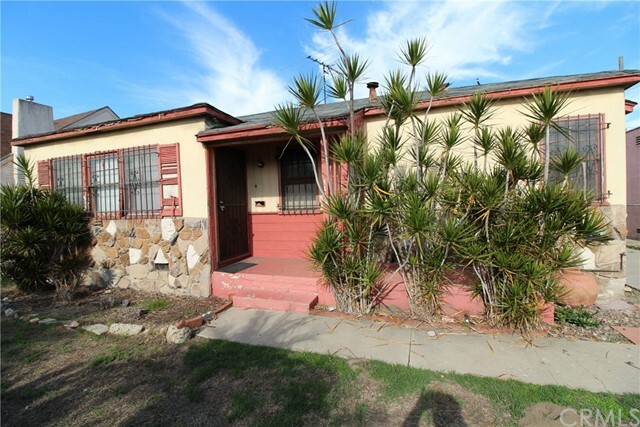 1113 E Tichenor St, Compton, CA is a single family home that contains 1,000 sq ft and was built in 1944. 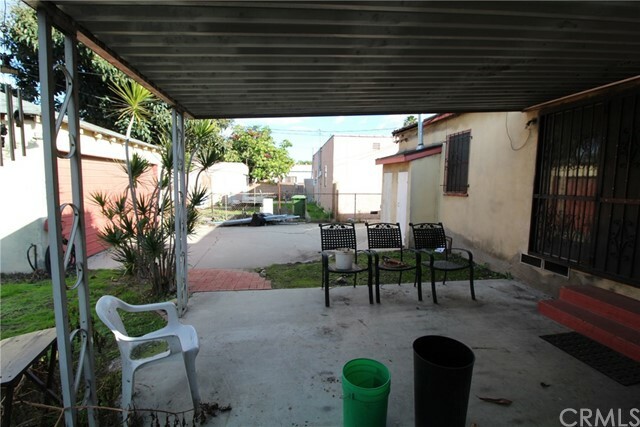 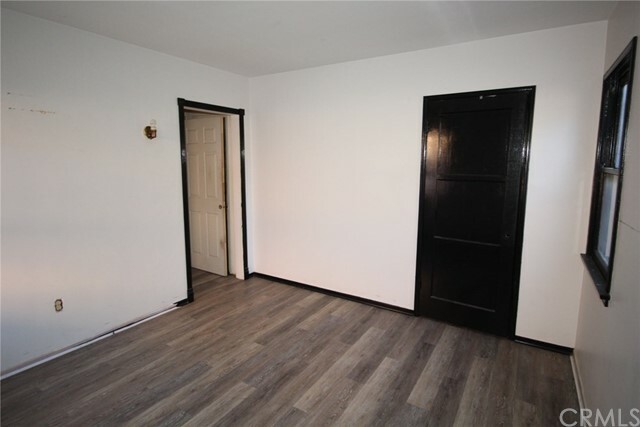 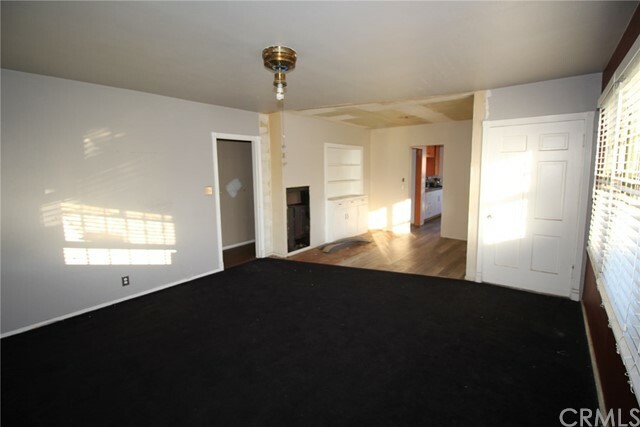 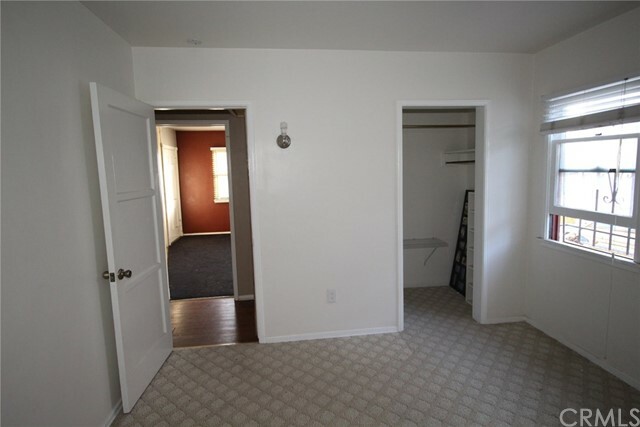 The assessor has the property as a 3 bedrooms and 1 bathroom. 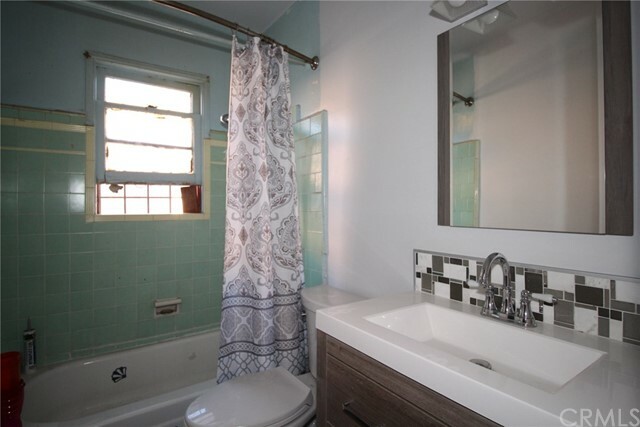 An additional 1/2 bath and shower have been added. 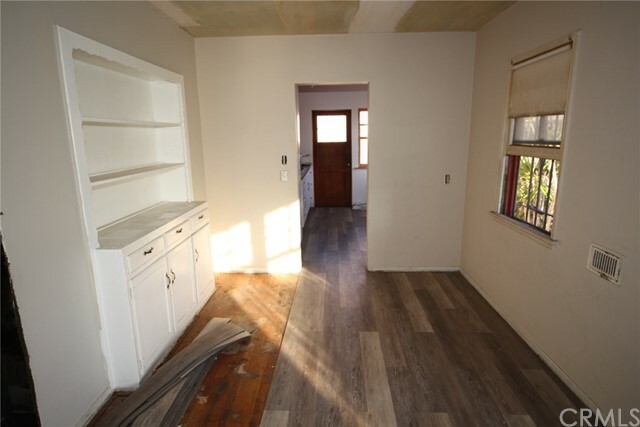 We do not have updates on those permits. 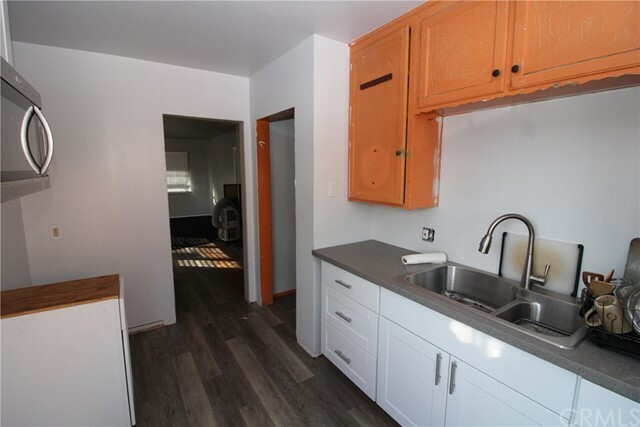 The owners have started on improvements like in the kitchen which the new owner could continue. 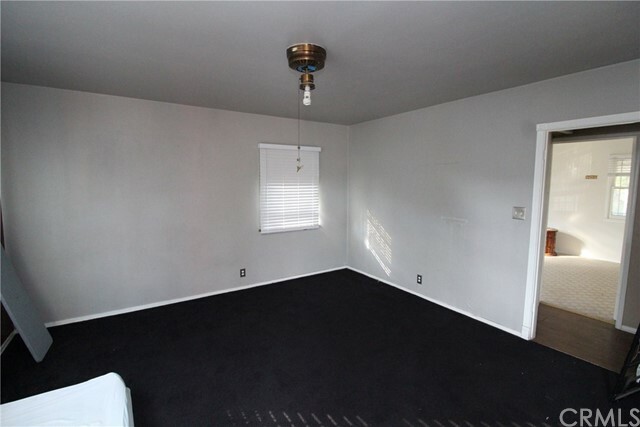 The property shows well. 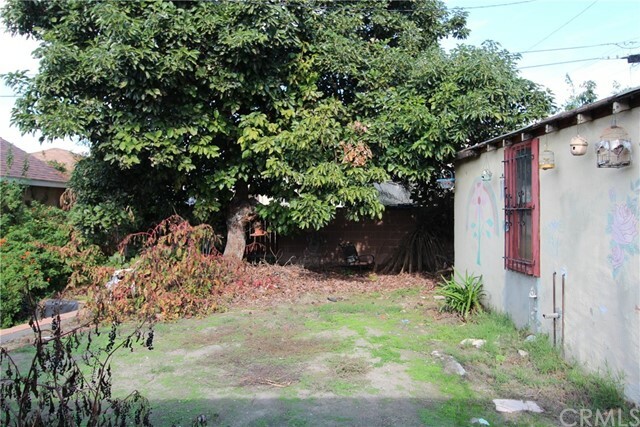 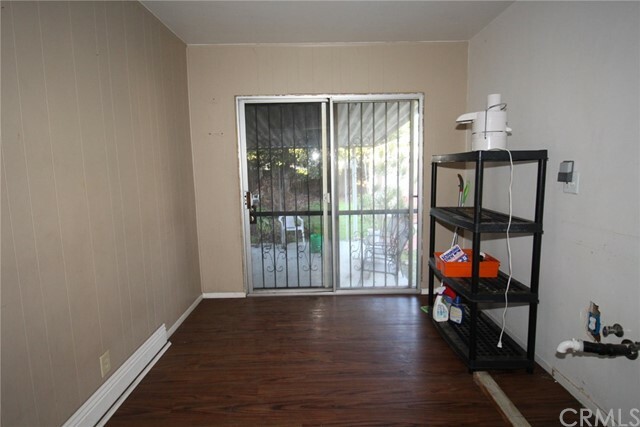 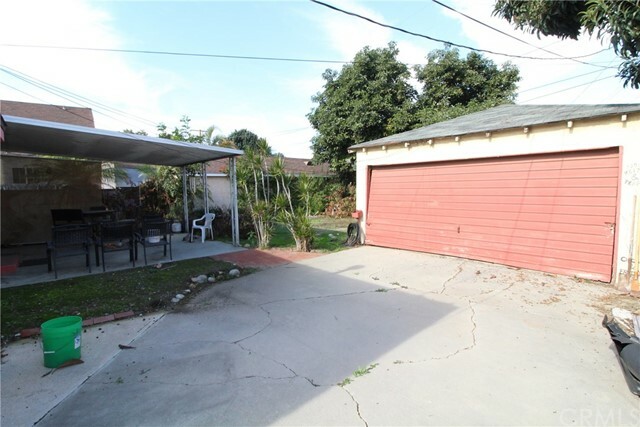 The property has a wonderful backyard with a large fruit bearing avocado tree. 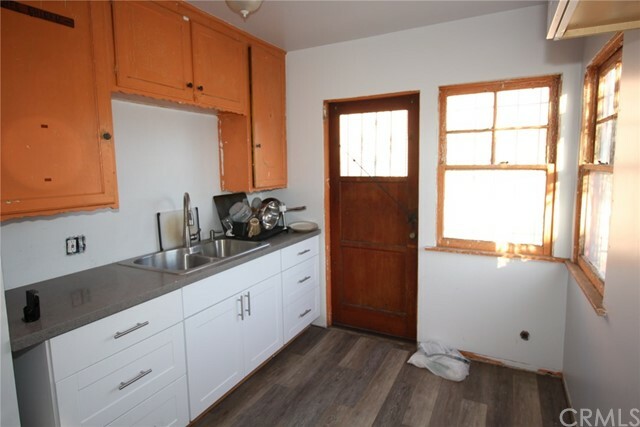 It sits on a cul-de-sac.